VSO ConvertXtoHD Free Download Latest Version setup for Windows. It is full offline installer standalone setup of VSO ConvertXtoHD for Windows 32/64 bit PC. 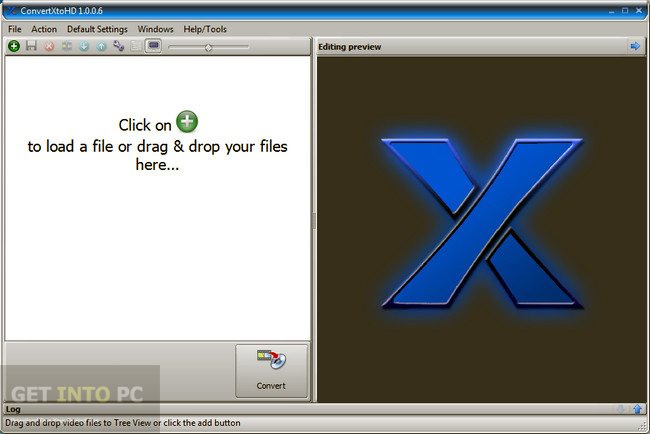 VSO ConvertXtoHD is an application that can be used for creating Blu-ray discs. This application will make sure that your videos is ready to be put on a disc as it contains all the basic tools for above mentioned task. 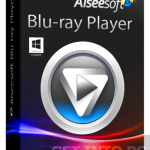 You cn also download VSO Blu-ray Converter Ultimate. The Graphical User Interface of VSO ConvertXtoHD is very simple and user friendly with all the tools nicely organized so that you can access them with ease. You can start working on your project the moment you add the video into this application. You can add the video by either a file browser or by drag and drop method. VSO ConvertXtoHD supports a very extensive range of source video formats like 3GP, MXF, WMV, MOD, MP4, FLV, M4V and OGM etc. You may also like to download Any Video Converter. With VSO ConvertXtoHD you can crop your videos and remove the unwanted portions with ease. You can also add titles and subtitles into your videos. If a video already contains subtitles,there is an option to remove them. When you are done with editing of your videos you can go on to burn your videos on a blank Blu-ray disc. ImToo Video Converter is another application that you can download. On a conclusive note we can say that VSO ConvertXtoHD is a very handy tool which will help you in editing your videos and then burning it to Blu-ray. Below are some noticeable features which you’ll experience after VSO ConvertXtoHD free download. Can crop your video and remove the unwanted portions. Can add titles and sub titles. Supports wide range of source videos. 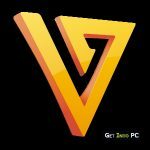 Before you start VSO ConvertXtoHD free download, make sure your PC meets minimum system requirements. Click on below button to start VSO ConvertXtoHD Free Download. This is complete offline installer and standalone setup for VSO ConvertXtoHD. This would be compatible with both 32 bit and 64 bit windows.